6. 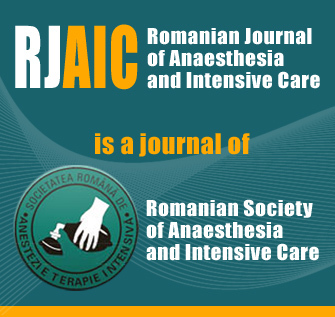 Anaesthesia in early childhood – is the development of the immature brain in danger? 12. Management of the hopelessly ill patient: to stop or not to start?